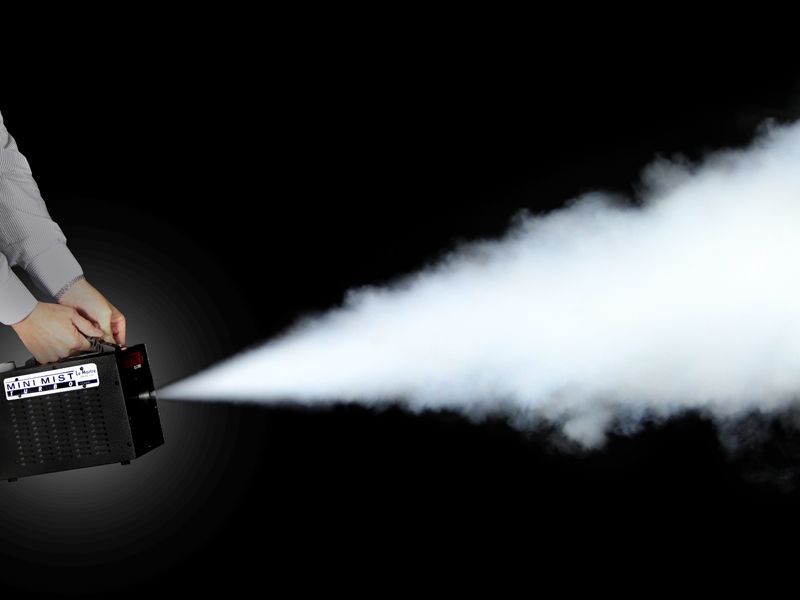 A robust hand held aerosol smoke machine that uses a water-based smoke fluid canister to create a thick fog effect. 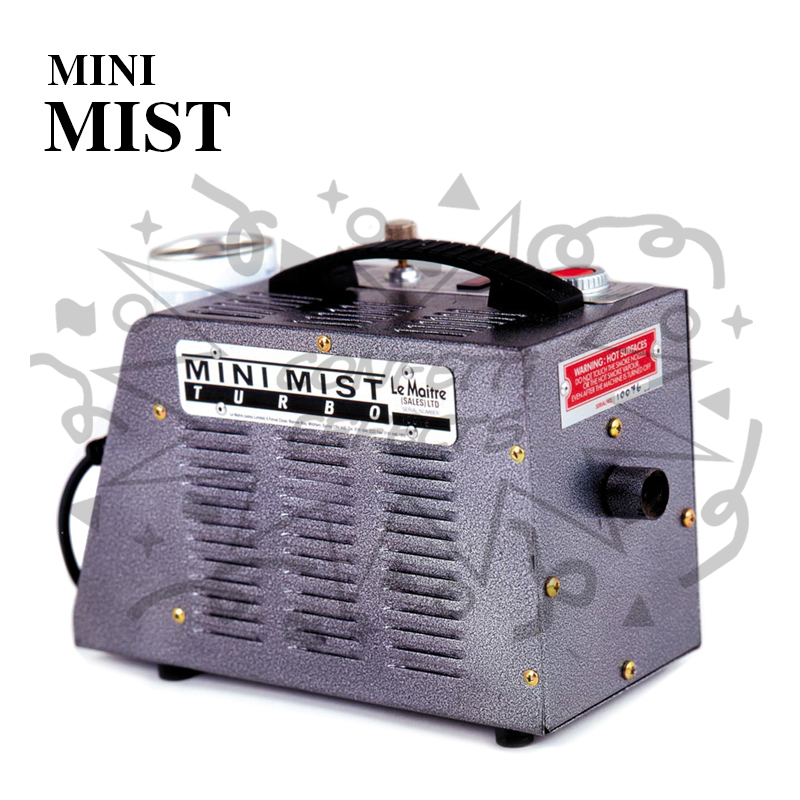 Mini Mist is ideal for TV and film. It is also certified for use in fire evacuation and breathing apparatus training by the Ministry of Defence, fire brigades, hospitals and other emergency services.